Enough about me, Lore, the book, covers a lot of (burial) ground! It references 1980s pop culture movies and icons, i.e. The Serpent and the Rainbow, Teen Wolf, and even MacGyver. 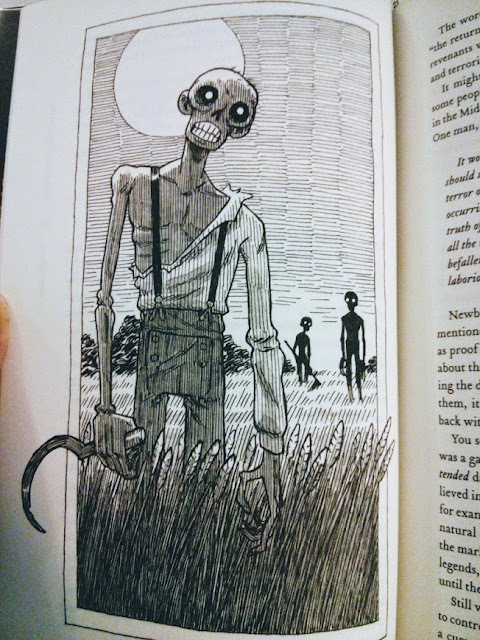 It includes horror anecdotes too which really hold my interest, but it goes deeper and explores folklore itself. There's always been a fear of the unknown everywhere. And how do you explain the unexplainable? With folklore! Perfecto example: A woman in Salem, MA back in the 1690s didn't conform to societal norms because she didn't attend church. The town decided to call her a witch and put her through the witch trials. (That way they can get rid of her since she's different.) Another example: A family claims to see a deceased family member, they dig up the body and find that it hasn't decomposed and there's blood by it's mouth. Well, obviously it's a vampire. These stories get told over and over, expanded on and spread throughout history creating the monster lore we know today. One of the really fun things I enjoyed about the book is that the chapters don't end with conclusive evidence but often plot twists, suggestions of what happened, and speculations that make you come up with your own conclusions. It really makes you think. Could there be logical reasons people saw and documented what they did? Hmmm. 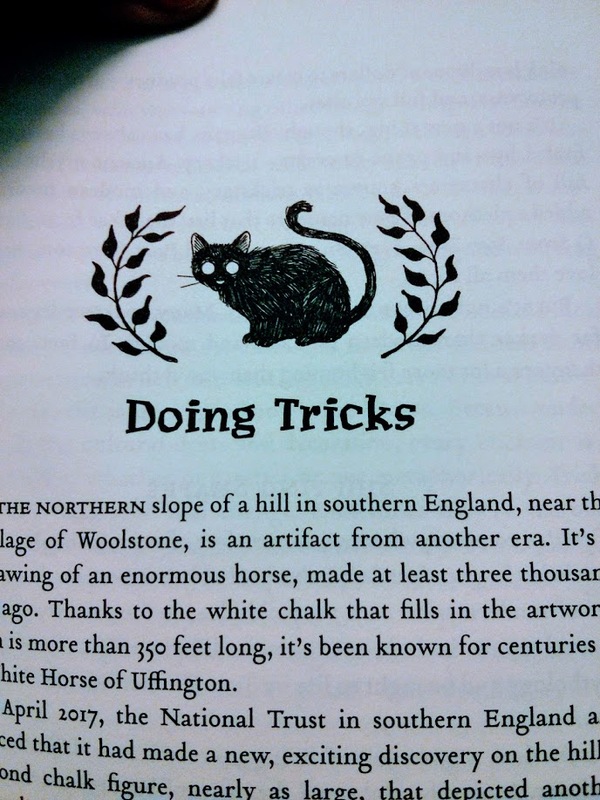 The Edward Gorey-esque pen and ink illustrations in the book are something you don't get from a podcast. 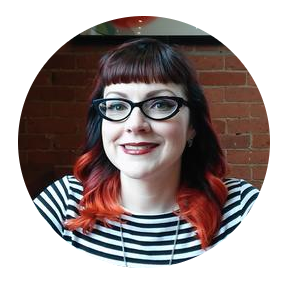 The artist M.S.Corley is a freelance illustrator and graphic designer that draws for a variety of books. 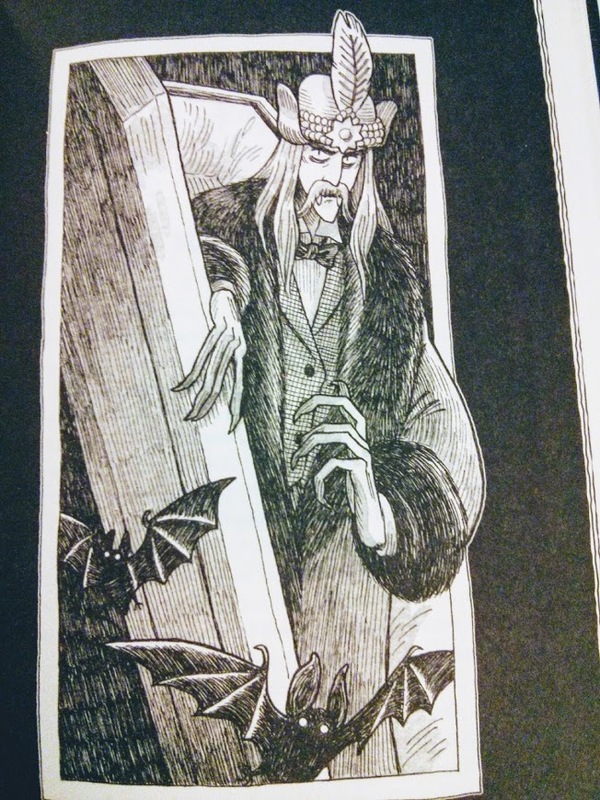 The artwork in Lore is very Edward Gorey compared to his other pieces. Gotta love a book with pictures! Many of the creatures written about can be found in the TV show Supernatural (I'm not joking) ~ trickster, jinn, wendigo, changling, elves ~ and here I thought the writers were just making them all up! So I guess you can say Supernatural was my introduction to a wide array on monster folklore and it's a good preface. After reading this book though, I feel like anything is possible and real. Truth can be scarier than fiction. Yikes. Look for Aaron Mahnke's next book, The World of Lore: Wicked Mortals coming out in May 2018.